Worried about costly repairs after an accident? Yes, I want to save on my excess! Leave your details here and a Chubb representative will be in touch shortly. 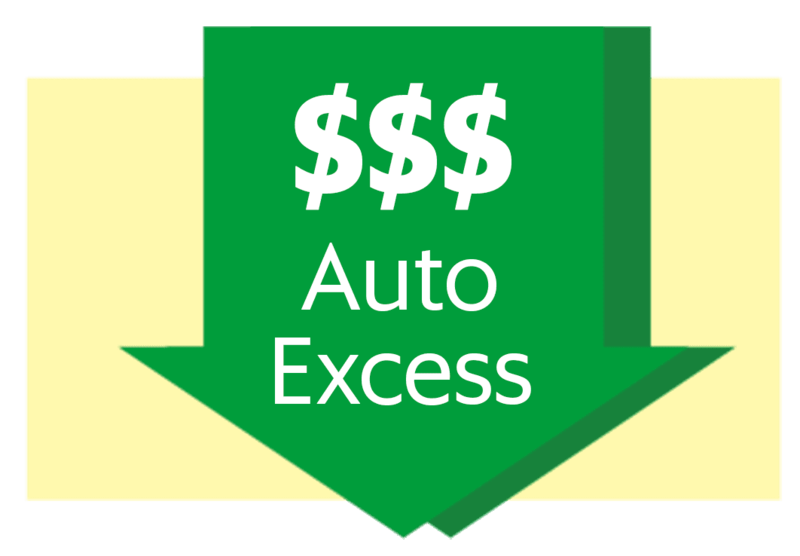 Auto Excess is an insurance product specially designed to help you pay less for repairs after an accident. We understand how stressful it is when you are faced with additional financial burdens. Specially designed for drivers of the Grab family, Auto Excess will help you reduce the amount you’re liable to pay in the event of an accident. You could be paying as little as $500 because you’re insured with Auto Excess! When an accident occurs, you first make a claim with your rental company or commercial auto insurer. You must pay an amount equal to the excess of your package. If the cost of repair is higher than your excess, your insurer will pay for the remainder. 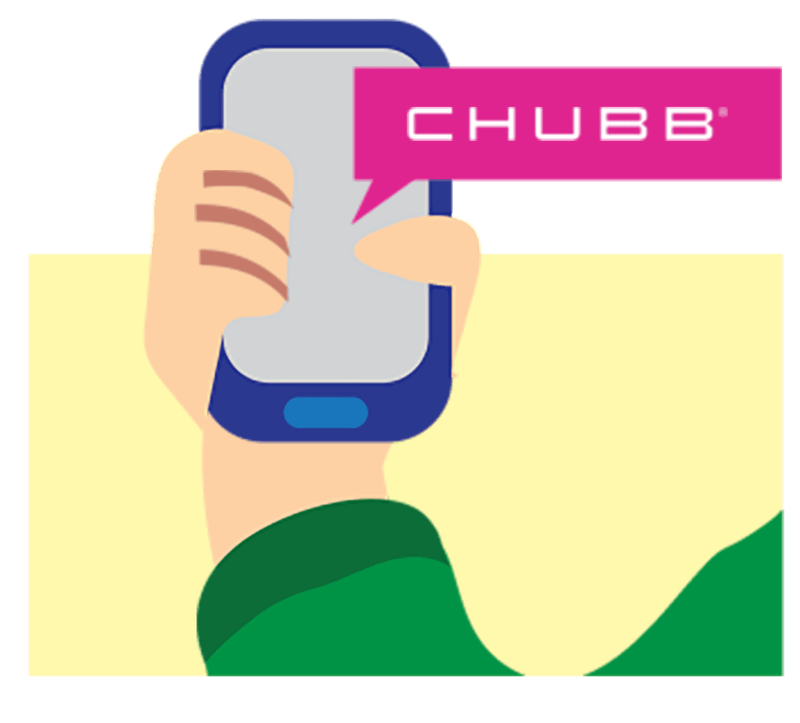 If you’re insured with Chubb for Auto Excess, you claim on Chubb after an accident. 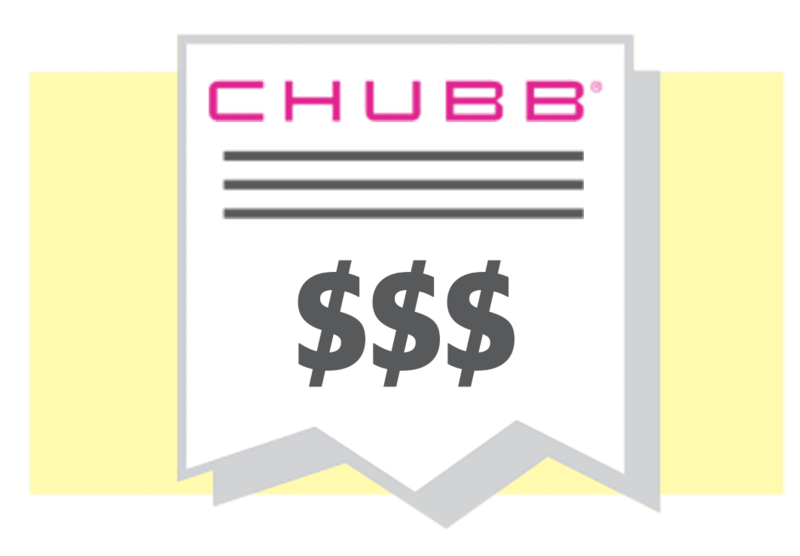 Chubb will pay for the amount you’re liable to pay as a result of the accident, less the first $500 of the excess, which is the deductible of your policy. Your excess is reduced because you’re covered by Auto Excess. Buy now to enjoy discounts exclusive to Grab drivers under the Emerald Circle Program! Choose your Emerald Circle tier. A Chubb representative will contact you shortly with further information regarding Auto Excess. Make your purchase via phone or at our Grab Driver’s Center. Proceed to the Chubb booth for more information or on-the-spot purchase. Auto Excess is an insurance policy, designed to reduce the financial burden of commercial drivers by covering a portion of the driver’s excess pay-out, in the event of an accident. Auto Excess is underwritten by Chubb Insurance Singapore Limited and distributed by GShield Insurance (S) Pte Ltd, a wholly-owned subsidiary with the Grab Group of companies. Who can buy Auto Excess? All Grab Drivers are eligible to purchase Auto Excess. I already have excess on my commercial car insurance policy. What’s the difference? It is compulsory for all commercial drivers to purchase commercial car insurance. Every commercial car insurance policy has an excess – an amount that the driver has to pay in the event of an accident. Auto Excess insures a commercial driver’s excess. This means that should an accident occur, you can submit a claim to Chubb, to lower your liability. How do I choose an appropriate level of coverage for Auto Excess? Every commercial driver has a different level of excess pegged to his or her commercial car insurance policy. For the Auto Excess policy, you can select a level of coverage that is the same as that of the excess of your commercial car insurance. Can I buy Auto Excess as a standalone policy? No. You must have a valid commercial car insurance policy to buy Auto Excess because the product provides coverage for the excess you are responsible for. If I choose a level of coverage that matches the excess pegged to my commercial car insurance policy, does it mean that I don’t have to pay a cent in the event of an accident? Auto Excess comes with a deductible of S$500. A Grab driver chooses to be covered for S$4,000, an amount equivalent to the excess of his commercial car insurance plan. 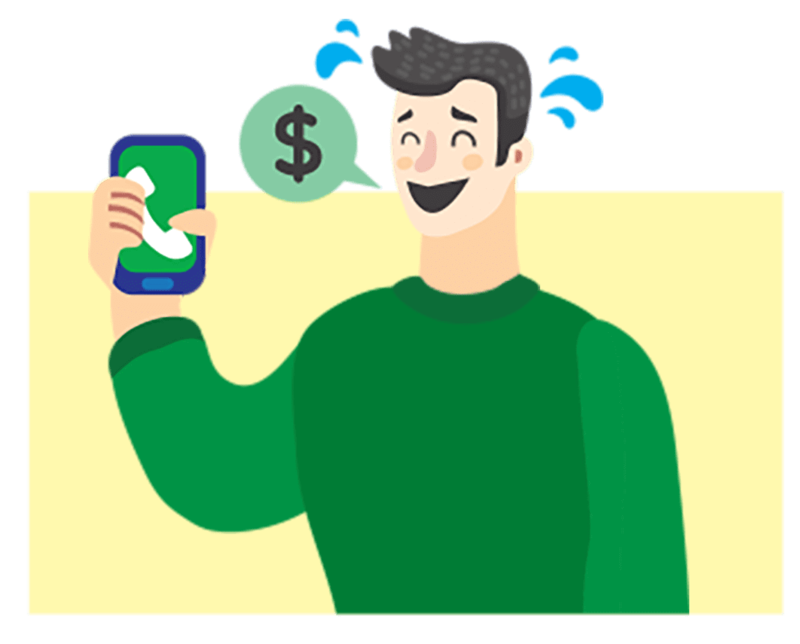 In the event of an accident, assuming the repair costs amounts to S$10,000, the insured Grab driver is only required to pay S$500 as the excess will be covered under the benefit of the Auto Excess policy. Can I upgrade or downgrade my policy at any time? Yes, of course! 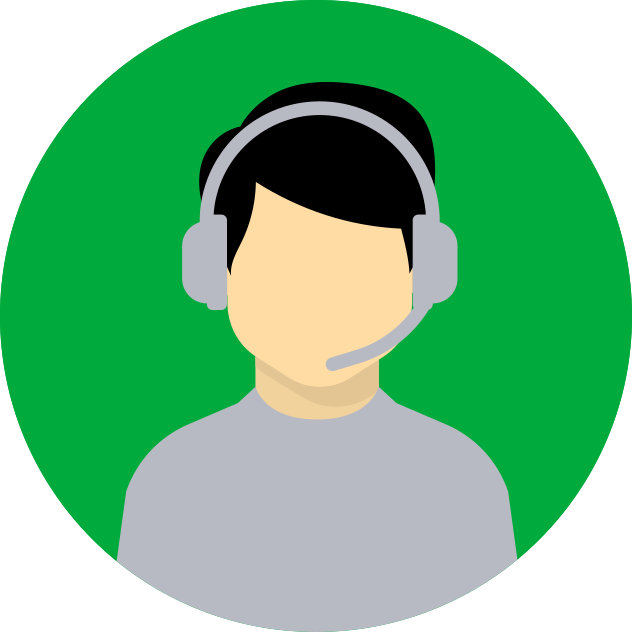 Simply drop us an email us at customerservice.sg@chubb.com, at least 3 working days ahead, and we’d be happy to help. Will my premium for Auto Excess be affected after an accident? Definitely not! In the event of an accident, you will not be penalised with higher premiums thereafter. 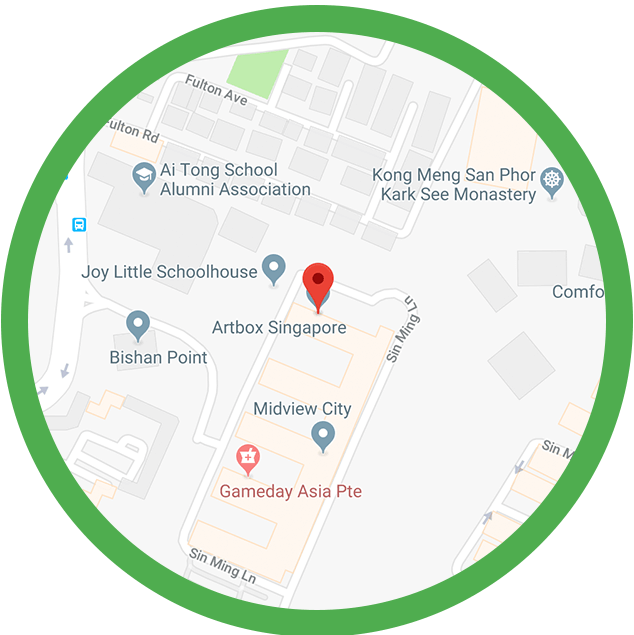 To make a claim, please download the Auto Excess Claim Form (for Grab drivers) here and submit the completed claim form in person, or by mail to Chubb Insurance Singapore Limited at 138 Market Street, #11-01 CapitaGreen, Singapore 048946. Please ensure that the relevant original copies of supporting documents are included in your submission as well. If you need any assistance, please reach out to Chubb’s Customer Service Representatives at +65 6299 0988 (Mondays to Fridays, 9.00am – 5.00pm, excluding Public Holidays). This product is distributed by GrabInsure Insurance Agency (S) Pte. Ltd, a wholly-owned subsidiary with the Grab Group of companies.